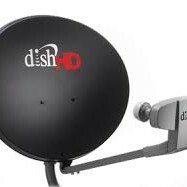 Only from DISH Network, get an iPad mini FREE with a FREE Hopper Upgrade so you can watch live and recorded TV anywhere. Hurry, this limited-time offer won’t last! No other Whole-Home HD DVR offers the benefits you’ll get with the Hopper® — the most advanced in the industry. Only the Hopper has exclusive consumer-friendly features so you can watch live TV anywhere, record up to 8 channels at the same time and instantly skip commercials in recorded primetime TV. 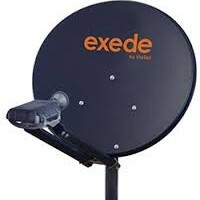 DIRECTV’s Genie doesn’t even compare. Transform your computer, smartphone, or tablet into your TV and enjoy your same TV from home anywhere! Enjoy all your live channels, everything on your DVR, and thousands of On Demand titles to always keep you and your family entertained. You’ll get 15 movie channels with Blockbuster @Home™ including EPIX®, STARZ® Cinema, Sony Movie Channel and FXM, plus access to thousands of movies streamed to your TV, computer or iPad®. You’ll also get HBO®, Cinemax®, SHOWTIME® and STARZ® free for 3 months. You shouldn’t have to think too hard while relaxing, so we’ve designed DVRs that are known as the most customer-friendly in the business and they just keep getting better. The Hopper® gives you the control to record up to 8 shows at once and instantly skip commercials during recorded primetime TV, making it the industry’s most technically advanced and consumer-friendly Whole-Home HD DVR. 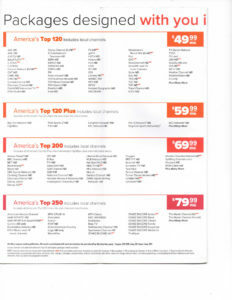 Check out Dish Network prices then compare that to your cable bill. 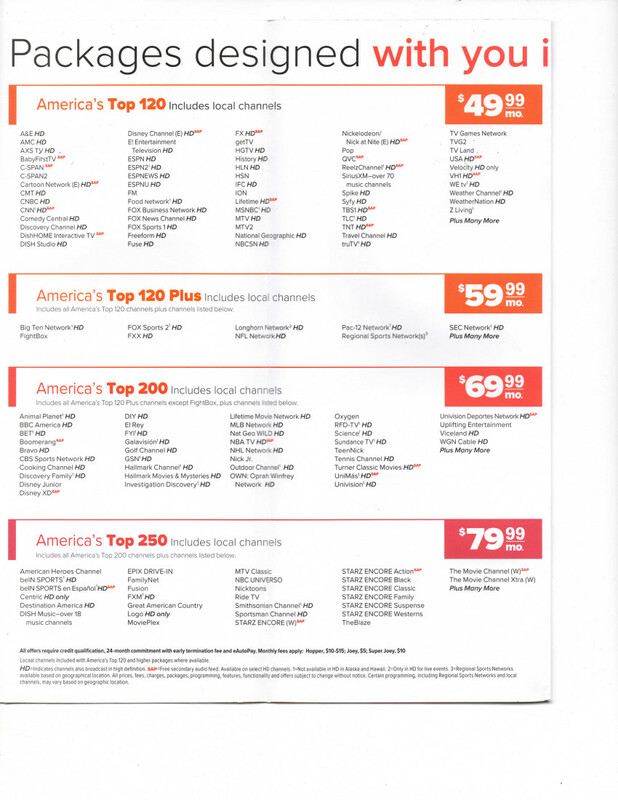 With cable you only have the choice of one provider in your area and since they do not have to compete, their prices are higher. 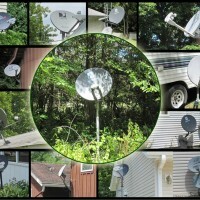 Dish Network offers very competitive national pricing. Call us and we’ll give you the very best promotional deals without trying to oversell add-ons that will rack up your bill. 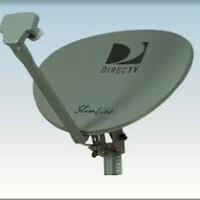 We’ll walk you through the different packages and receiver types and make sure you get the best value for your money.